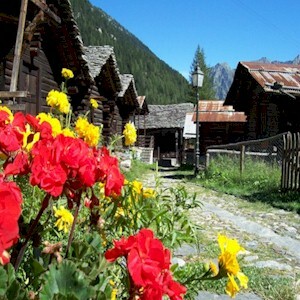 Macugnaga is a glorious place in summer, the scenery is breath-taking, the air is clear and fresh and the resort is buzzing. 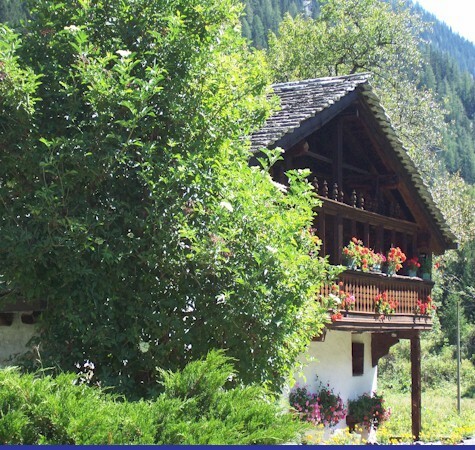 Surrounded by towering mountains and steeped in culture, it really is the ideal destination for an alpine summer holiday – come and share it with us. 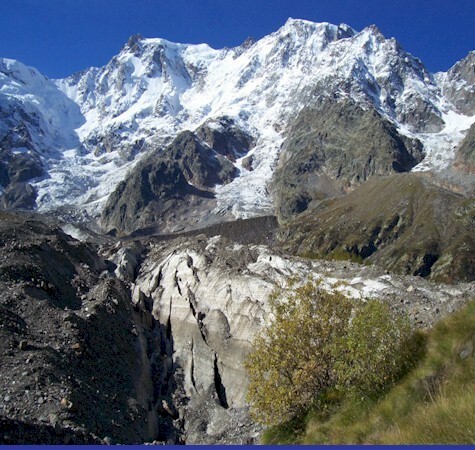 Or why not experience two very different areas of Italy by splitting your time between Lake Maggiore and the Mountains of Macugnaga in a two site holiday. 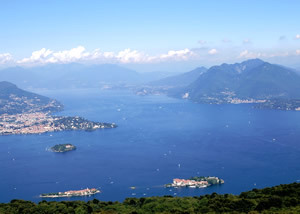 We’ve chosen the beautiful village of Pallanza on the northern shores as the ideal base for our lake holidays and will ensure you see the best the lakes can offer. 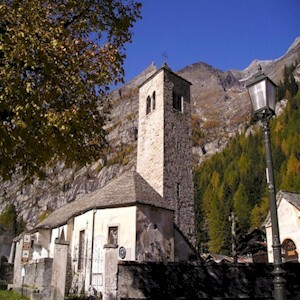 Our charming and friendly village has bars, restaurants and a disco as well as other fun and sometimes challenging activities to enjoy while you are staying with us. 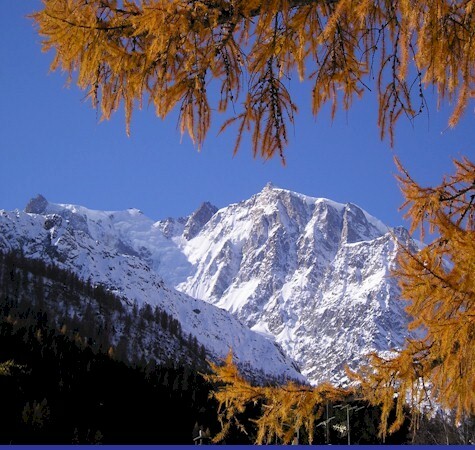 If you fancy a break from relaxing and exploring Macugnaga and want to organise some activities for yourself and your group we can offer plenty of choices from the list below. 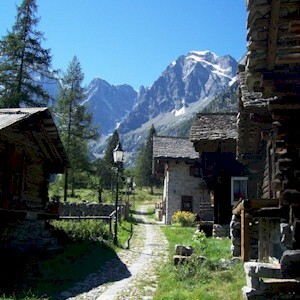 The alpine village of Macugnaga really is the pearl of the Monte Rosa and the ideal destination for an alpine summer holiday in the Northern Italian Alps. 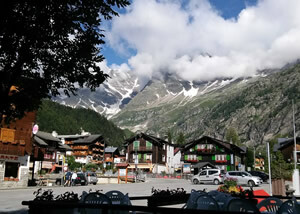 Enjoy the summer holidays on Monte Rosa: the scenery is breath-taking, the air is clear and fresh and the resort is buzzing. 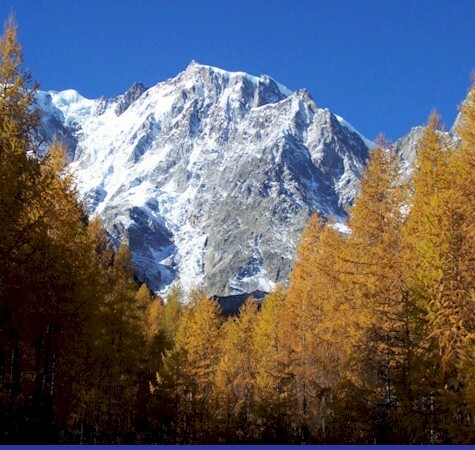 If you fancy a break from relaxing and exploring Macugnaga and want to organise some activities for yourself and your group we can offer plenty of choices. 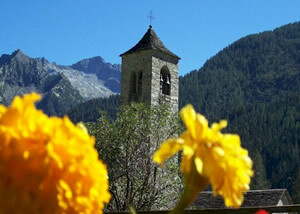 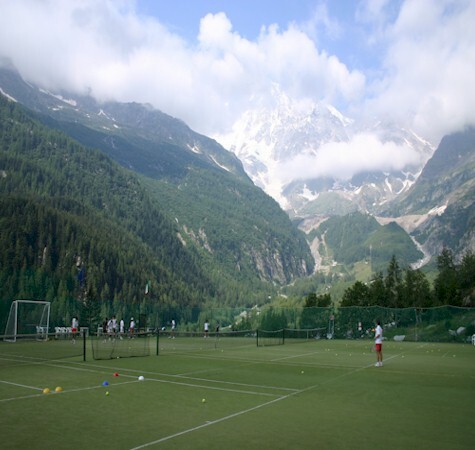 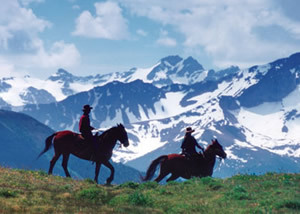 At Monte Rosa Holidays we are delighted to bring you our Summer Holiday offers for the first season in Summer 2010.